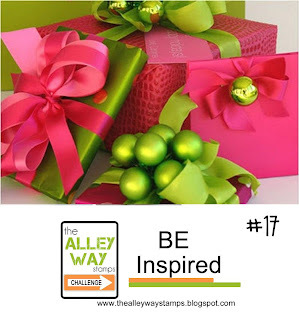 Don't you just love the gorgeous colours in the latest BE Inspired Challenge! I use both of these colours a lot actually but not normally together :) You can interpret the picture any way you want though, it may be the shapes or patterns that inspire you. I used the set Jibber Jabber for my card, the picture isn't the best sorry, I had a bit of lighting trouble. 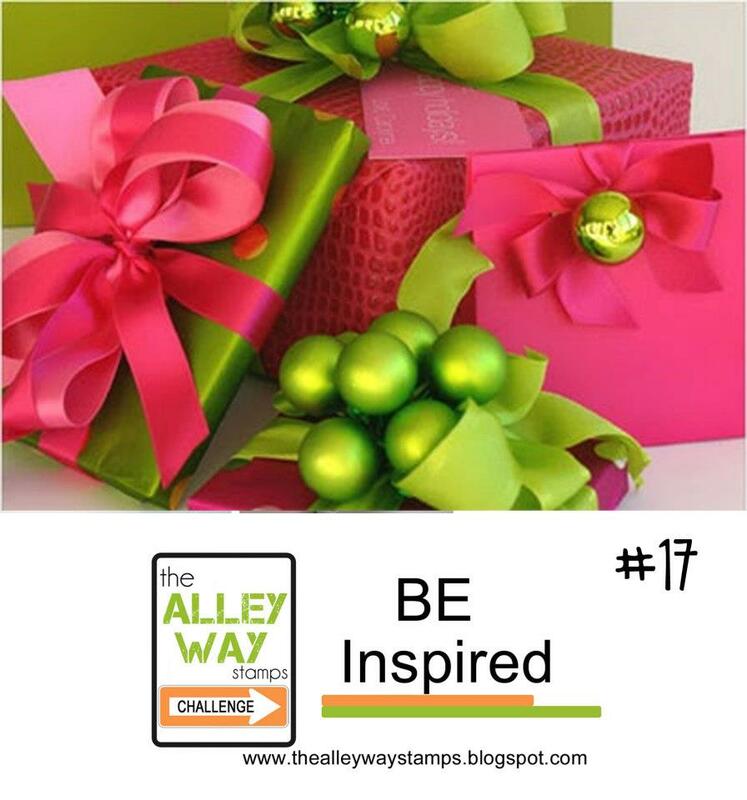 3) The challenge linky closes on December 20 at Noon, TAWS time! Sweet card Tracy, love the pink and green! this is awesome, I luv these colors together! Hope you have a wonderful weekend!